Need to stretch your iPhone/iPad app budget? 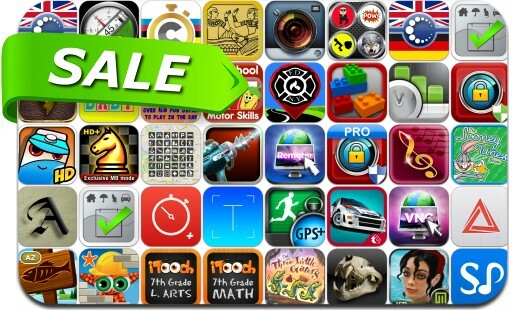 Here are 38 great iPhone, iPad and iPod touch apps that just went on sale. This app deal alert includes Remoter VNC, Jules Verne's Return to Mysterious Island, Password Safe, Zitrr Camera, Chess Pro, All-in Sports & Activities Tracker GPS+, Bag It, Tap and Zap, Ancient Puzzles, Calligraphy Art, Stopwatch+ and many others.